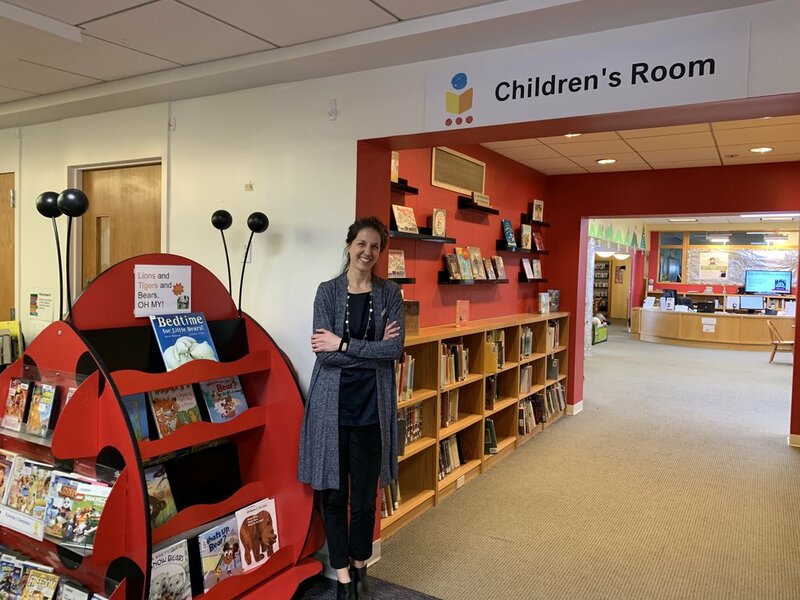 When we were visiting Luis Munoz Marin school in Bridgeport, we met Cornelia Salvi, the Library Media specialist for their 800+ students in grades PreK to 8th. 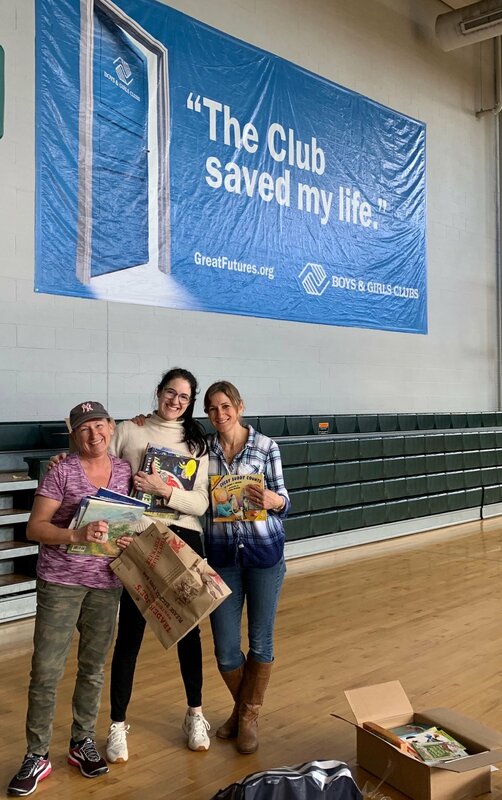 When discussing her needs, we mentioned that we had just received a huge donation of non-fiction books from the librarians at Greenwich Country Day School and Stanwich School who are currently working on combining their extensive libraries. When Cornelia showed us her single shelf of biographies, Julio and I immediately returned to Greenwich and filled the Jeep to the brim with books for their library. So much fun! Wow! So much fun when kids attack the books we bring. 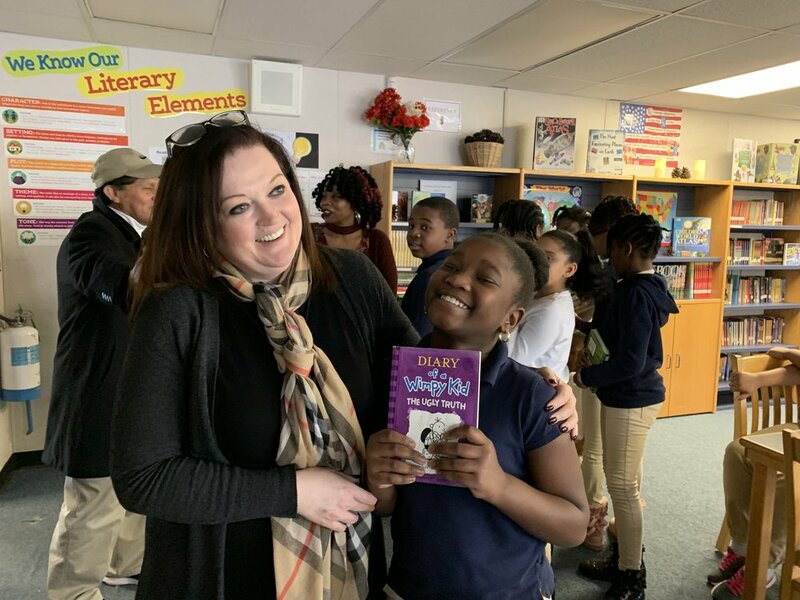 As you can see, Dr Betsy Sissons, head of enrichment at Hall Elementary School in Bridgeport has instilled a real love of reading. All the students were so enthusiastic and personable - we really enjoyed meeting them! Many thanks to our very generous book donors in 2018 who enabled us to distribute 40,000 wonderful gently used books in 2018, bringing our 4 year total to over 160,000! 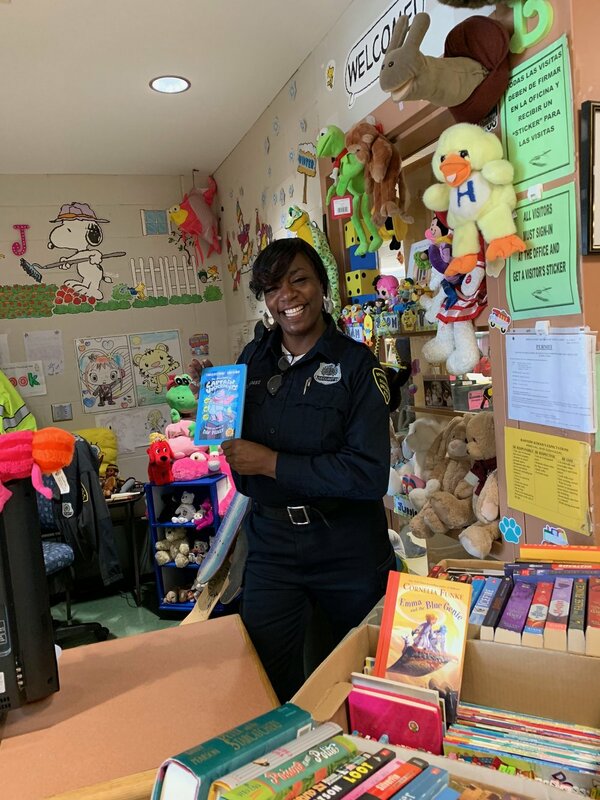 We source most of our books from the Town of Greenwich Book Swap and Darien Book Aid, but this year also received lots of books from many other friends. Thanks as well to the fabulous volunteers at the Greenwich Book Swap and Darien Book Aid. 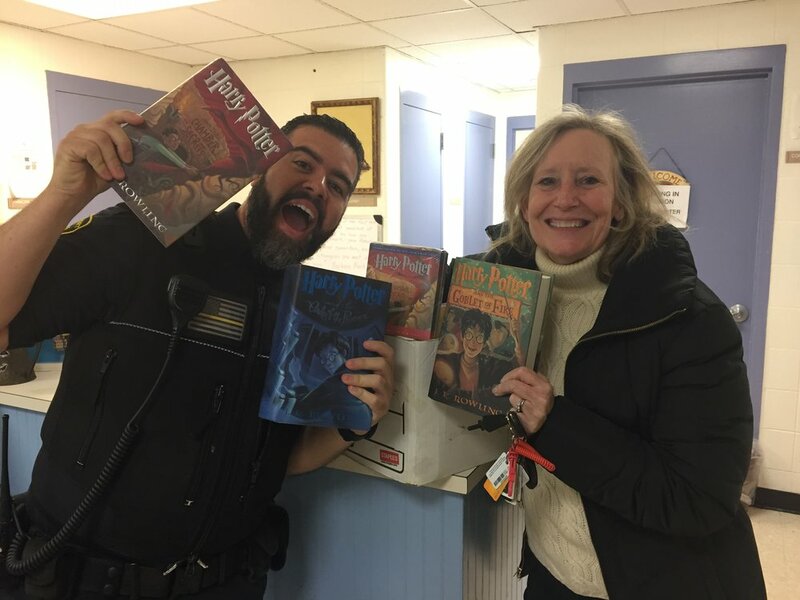 Kudos to Julio Reinoso who helped distribute books to 33 schools in Bridgeport, and Gerhard Peter who maintained adult libraries at 14 senior centers and nursing homes. Pam Perkins gets a snowman assist! 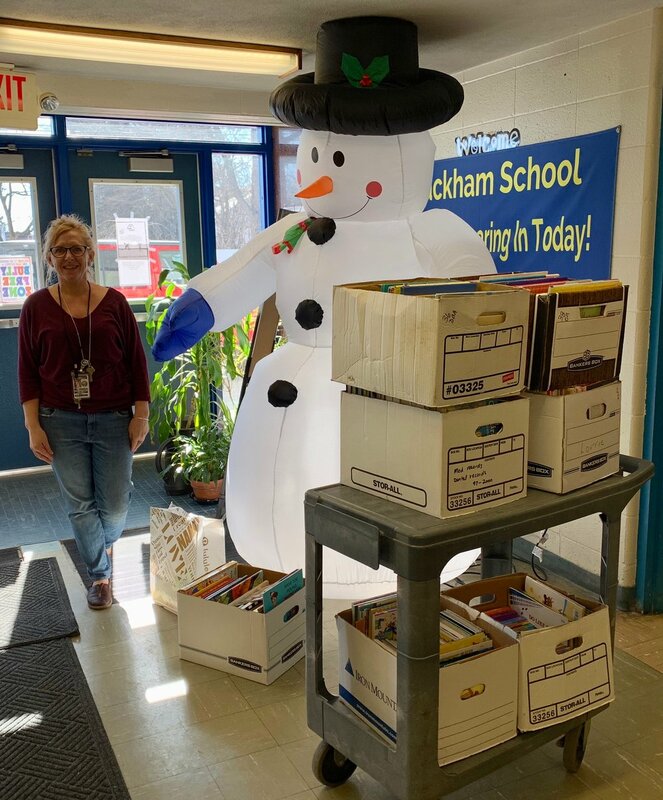 Stopped by Blackham School recently to drop off some books to Pam Perkins who provides all their kids with a book for their April break. looks like her snowman buddy was trying to lend her a hand! So happy to provide Pastor Torres with 12 boxes of kids books today for their upcoming Toys for Tots event. Following the devastating theft of 1,000 toys this season, they have been so thankful for the amazing outpouring of love and gifts from the local communities. Children now may actually get 2-3 gifts! 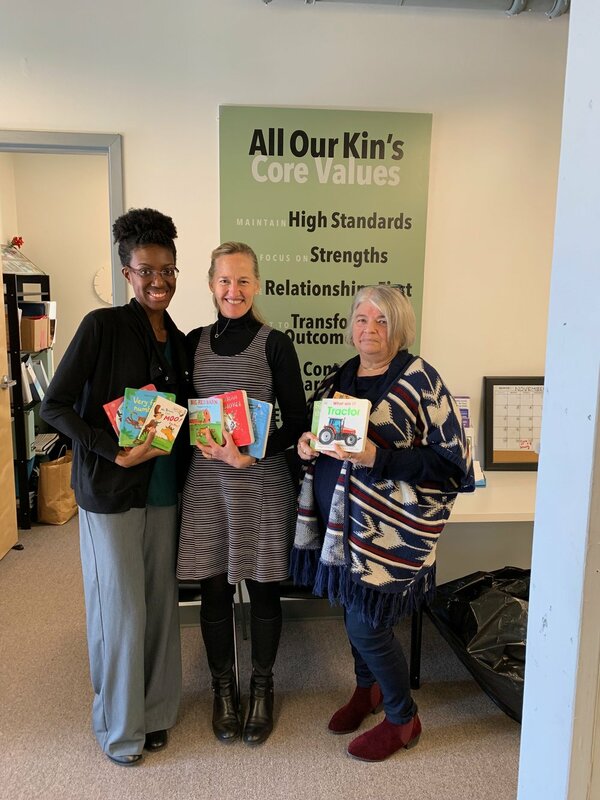 Many thanks to our book donors, Darien Book Aid Plan, Greenwich recycling's Book Swap, and a very industrious group of 5 year olds in Christ Church Greenwich Nursery School's Connecting class who ran a children's book drive for us. Really enjoyed meeting the staff at Bridgeport Learning Center when Julio and I dropped off some books last week. 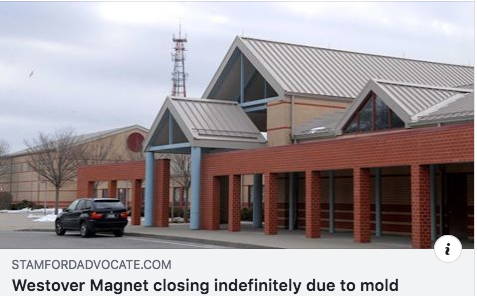 This PreK-12 school's mission is to provide a safe, caring, therapeutic environment where students with complex educational and social challenges can best develop the skills and character necessary to rejoin their communities with success. Bridgeport Learning Center provides comprehensive, integrated mental health services while offering high quality, rigorous educational services for their students. It also has some very fun staff members! 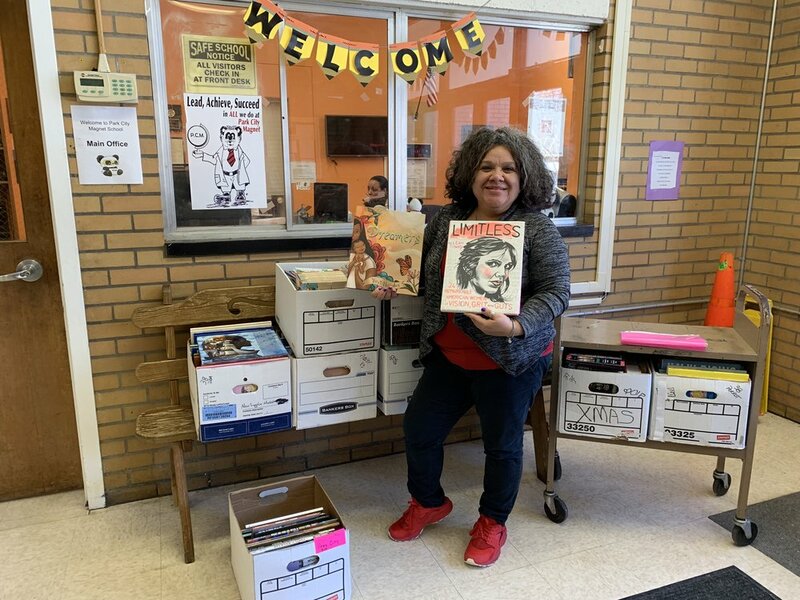 Say hello to Lissette Valle, the Librarian at Bridgeport's Park City Magnet School, a K-8th grade intra-district magnet program with a focus on the study of science and technology. You can learn more about this impressive school at www.bpsapply.com/site319.php . We were able to give her a wide assortment of fiction and non-fiction books for their library and classrooms. 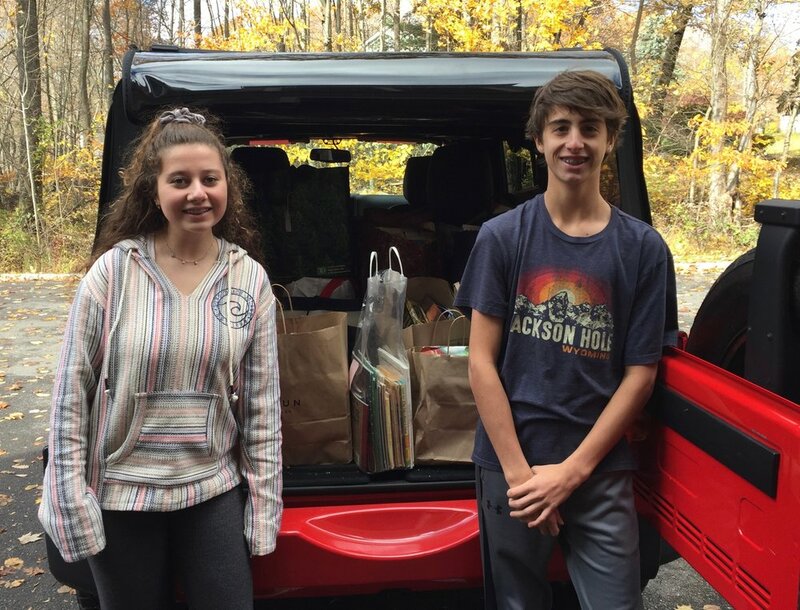 Many thanks to Greenwich Country Day School, Darien Book Aid Plan and the Greenwich Book Swap for the book donations.